George Maple has announced all female supports for her Lover tour which hits Villa on Saturday, February 24. Following her recent tour playing huge venues in support of Lorde, she has added upcoming Sydney singer-songwriter Cxloe for all Australian shows, and Tina Says will be joining the party in Perth. Cxloe has recently found success with her track Tough Love. Described as dark indie pop, she’s a perfect choice. Tina Says rounds out a bill featuring some considerable lady powers and has been travelling around supporting the likes of Alison Wonderland, Nina Las Vegas, What So Not, Peking Duk, Motez and Golden Features. 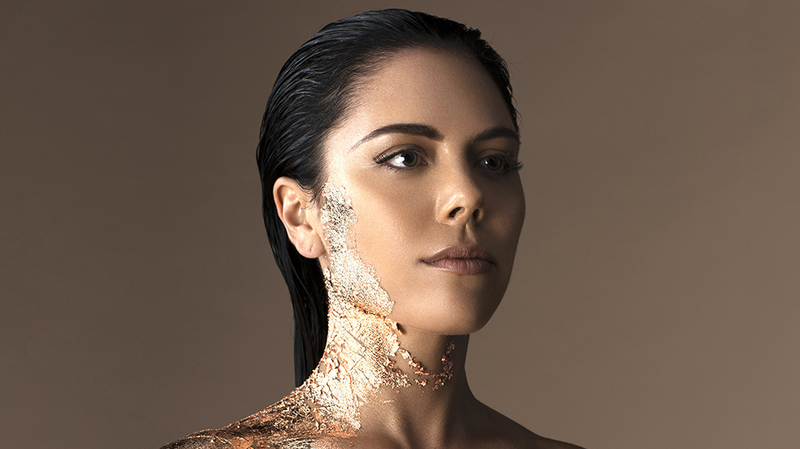 George Maple plays Villa on Saturday, February 24.